Kanchenjunga Circuit Trek is one of the longest remote mountain routes of Nepal and also an off the beaten trekking located at the Eastern corner of Nepal at the border of Nepal – India. Mt. Kanchenjunga is a third highest mountain of the world rises at 8586 meters above from sea level. The Tibetan word Kanchenjunga means “Five treasures of snow” is worshiped as a holy mountain where those five treasures are; Gold, Silver, Precious Stones, Grain and Holy Scriptures. Those all treasures are identified by different snow-capped peaks around in Kanchenjunga Mountains range. 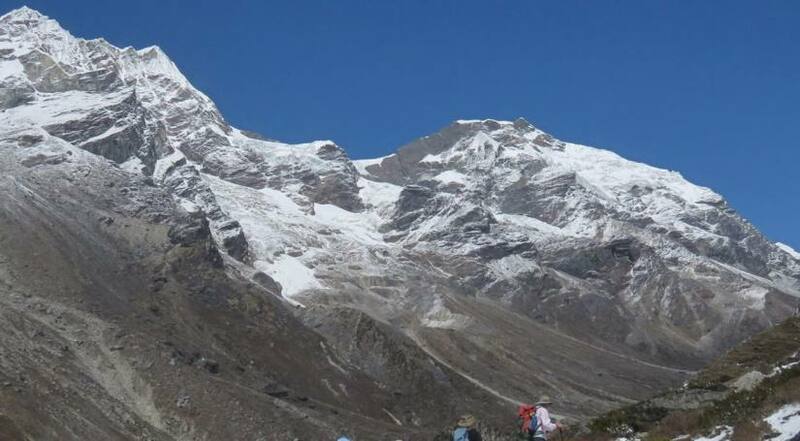 Entire Kanchenjunga trek can be segmented by Kanchenjunga South Trek & Kanchenjunga North Trek. Thus our Kanchenjunga Circuit Trek combines both of them; Kanchenjunga South Base Camp and Kanchenjunga North Base Camp to provide you an unforgettable adventure experience. A professionally organized Kanchenjunga Circuit Trek with Junket Nepal embarks after a day sightseeing tour in Kathmandu. Leaving Kathmandu, we will take a scenic flight to Biratnagar and drive to Taplejung – the exact trek starting point. At the beginning days, we will follow the scenic and easy trails, exploring several charming cultural villages, forests of Rhododendron, Oak, Pine, Chestnut, lush terraces and gradual close up panorama of mountains. The trek is also an opportunity to experience several indigenous castes peoples (Kirat, Sherpa, Bhoties) with their own traditional lifestyle and Tibetan Buddhism with unique cultural tradition. As we gradually gain the altitudes, we will get high chances to explore the mountains over from Kanchenjunga North Base Camp, South Base Camp and many other scenic viewpoints. The highest point of the entire trek is Pangpema at 5388 meters from Sea level offers tantalizing views of entire Kanchenjunga mountain massif. After accomplishing the entire Kanchenjunga Circuit Trek, our return journey gradually descend to Taplejung then drive to Biratnagar and fly back to Kathmandu. 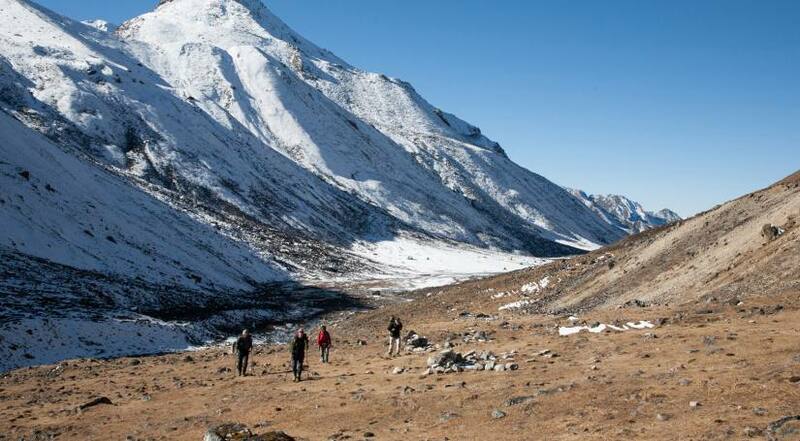 Junket Nepal also offers the best trekking in Nepal for adventurous lovers with tailor-made itinerary at budget price.